It is rare for a scholar to revisit the scene of earlier research with a view to evaluating how that research has stood up over time. Here David E Apter does that and more. 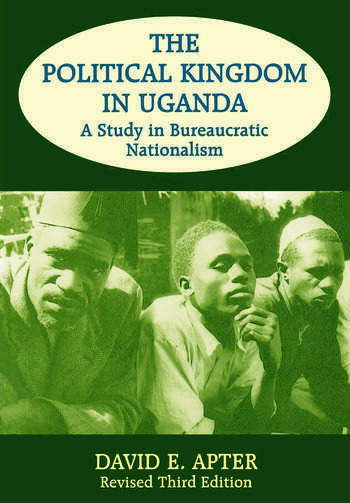 In a lengthy new introductory chapter to this classic study of bureaucratic nationalism, he reviews the efficacy of the concepts in his original study of Uganda of almost a century ago, including some, such as consociationalism', which have entered into the mainstream of comparative politics.